Chef extraordinaire David Forestell and guest master chef Daryl Nagata share straightforward recipes and the perfect wine companion that can turn you into a gourmet cook. In this episode these master chefs prepare pesto linguini and a basil custard baked in a small cup. 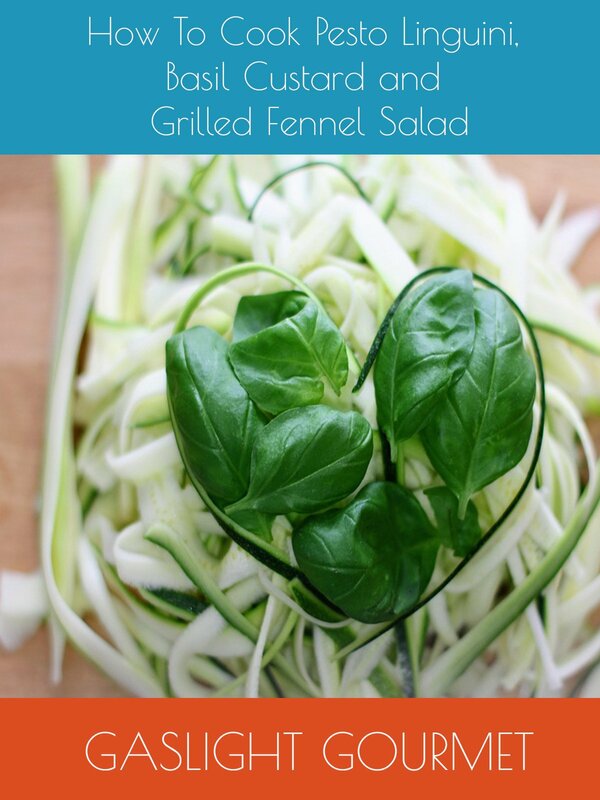 Also: guest chef Daryl Nagata makes grilled-fennel salad with a basil orange-yogurt dressing.